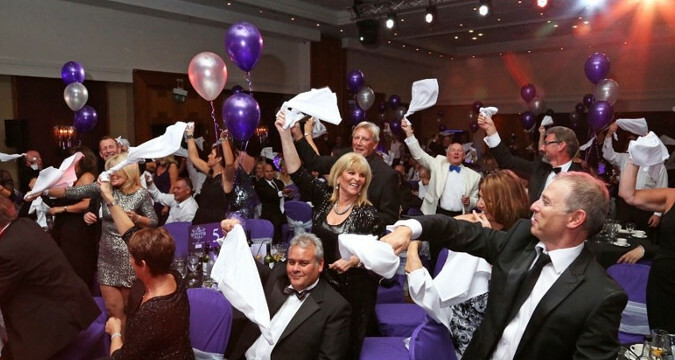 If you want to add a short but unforgettable surprise factor with lots of class to your next function or event, the Experience Box FlashMob is what you are looking for! A FlashMob is a small to large group of people who gather at a public location to surprisingly perform a pre-defined action, typically a brief dance or song, and disperse rapidly after the event has concluded. 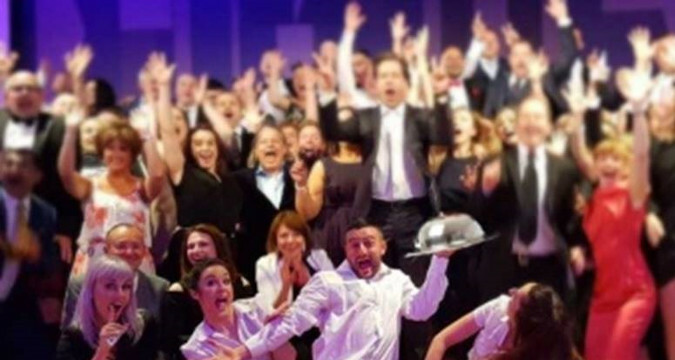 We arrange, supervise and coordinate different types of FlashMobs, from waiters that suddenly turn into breathtaking baritones or sopranos to chefs/cooks that out of the blue become the best Michael Jackson´s “Thriller” dancers. 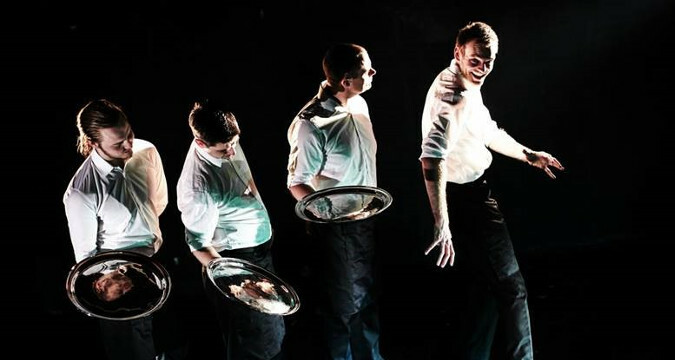 The artists will spend minutes as "incognito" part of the audience (or staff of waiters, Chefs, etc) before starting their show, leaving all the guests with open mouths enjoying this unusual and original performance. The show can be fully personalized to meet your event's theme, target, objectives and expectations. 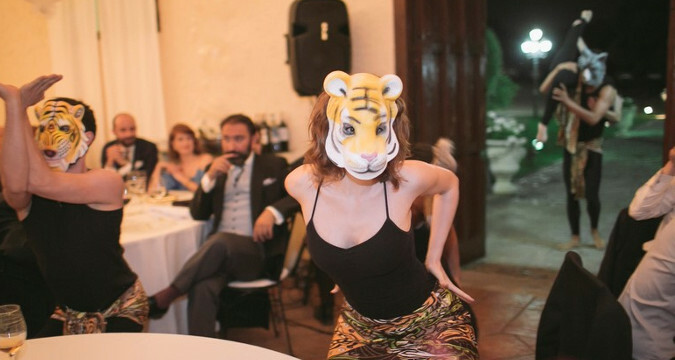 These shows are perfect during gastronomy functions, Gala dinners, casual cocktails and other sorts of corporate events on the Costa del Sol. The Flash Mob can be combined with live music bands and other types of artists.